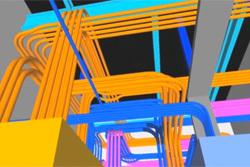 In 1978, in Dallas, Texas, electrical contracting companies mostly functioned under bureaucratic, organized leadership. 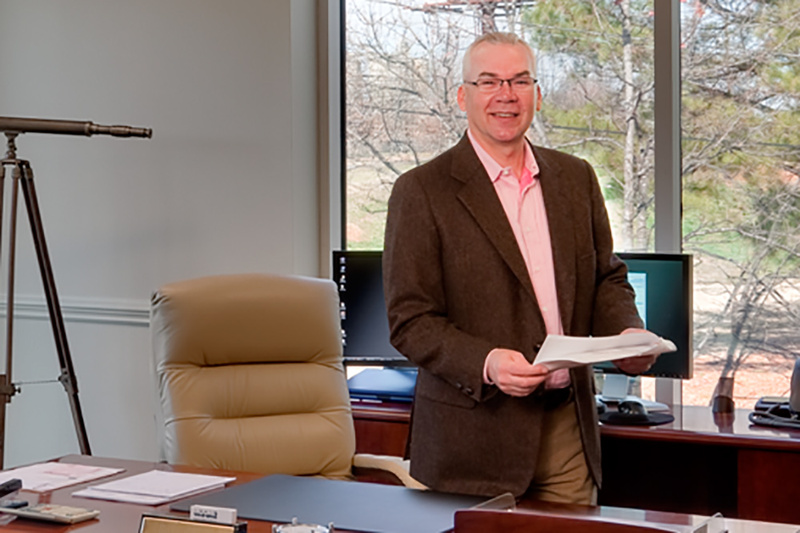 William Bruce Moore saw that these companies were not able to fully develop, attract, or retain the talent needed to grow both as a company and an employee. 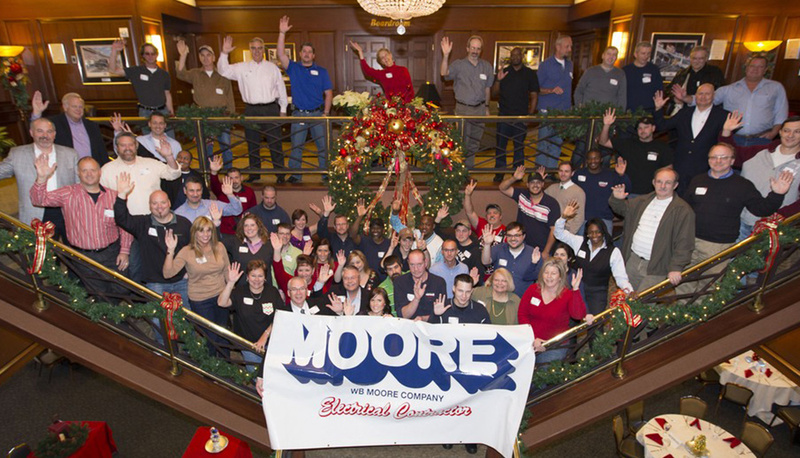 With a vision of forming a company in which employees with initiative could operate independently, be rewarded for creativity, and enjoy a variety of projects and challenges—in an environment where ethics and integrity were valued—Moore began putting together his team. 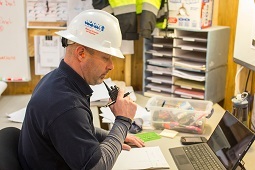 Chosen for exceptional expertise and aptitude, he formed a company that turned merit shop electrical contracting into a top-tier entity. 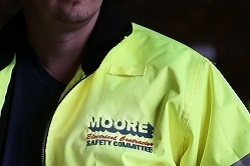 Soon, the WB Moore Company was lighting up buildings and cities all over the country. 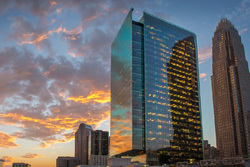 In August 1989, a team relocated from Dallas to Charlotte, North Carolina to provide the electrical contracting work for the 60-story Corporate Center of NationsBank (now Bank of America), one of the largest construction projects in the history of the city. 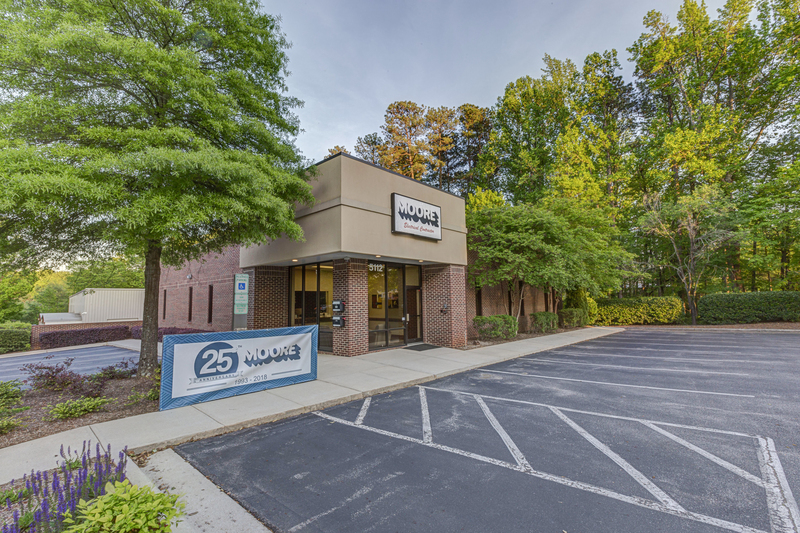 When founder William Bruce Moore passed away in 1993, the company moved its entire operations to Charlotte, under the direction and leadership of Billy Graves. 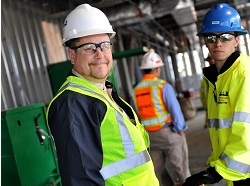 As a result of the progressive vision of policies and the zeal of its employees, the move to Charlotte put the company into major commercial projects in North Carolina from the onset. 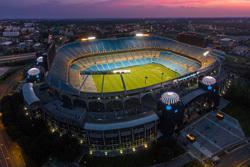 Award-winning, employee-centric and always willing to make the impossible possible, WB Moore has received numerous awards and successfully completed several noteworthy and highly visible projects in Charlotte and the Carolinas. 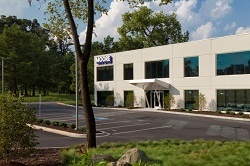 WB Moore has earned the reputation of being the call to make for complex electrical contracting projects and the place to work based on its culture of employee growth and opportunities. 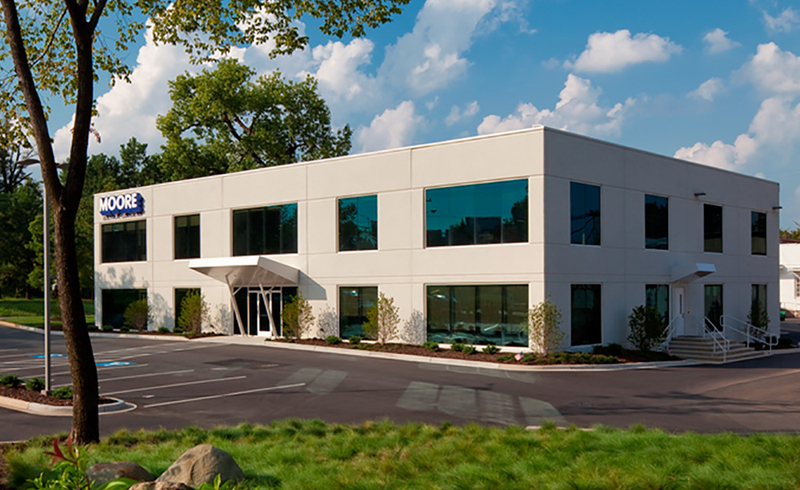 Because of its innovative approach and commitment to the merit shop structure, design/build capabilities from an in-house engineering department and competitive bidding procedures, WB Moore has grown into a regional and national leader in the electrical contracting industry. 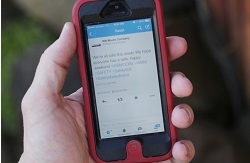 Today, the management of WB Moore maintains the same philosophy and principles upon which the company was founded more than twenty years ago. Talent should be recognized and respected, and each employee should be able to go home at the end of the day knowing that he or she has done remarkable work, supported their family and made a difference in the community. 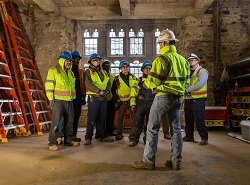 WB Moore continues to provide opportunities and recognition to its employees, innovative and safe workplace environments, and the talent companies of all sizes look for in electrical contracting projects. Its vision for the future is to provide interesting and challenging projects to empower individuals to make a difference in society. 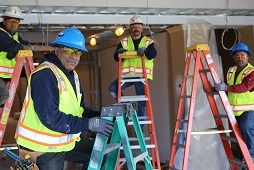 In this way, it strives to make a career as an electrician and employment at WB Moore life-changing and rewarding choices. 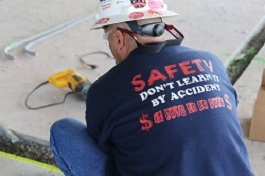 In a world where one electrical contractor tends to look like another, WB Moore stands apart because of the extra dimension we bring to every job--the ability to deal successfully with the unexpected and the unanticipated.